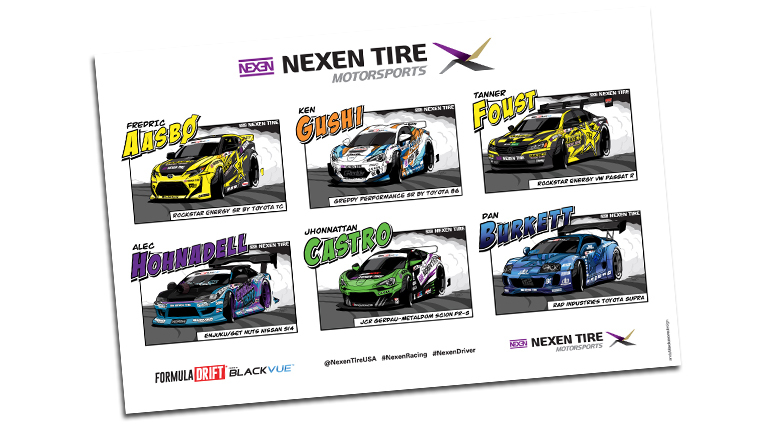 Nexen Tire return to Formula Drift after a brief absence with a new range of tires and a new roster of drivers including Fredric Aasbo in Andy Blackmore Design client, Papadakis Racing run Scion tC. 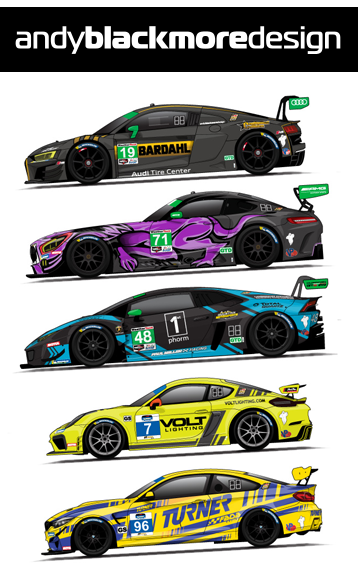 Nexen commissioned me for a set of illustrations to showcase their entries and thus, this takes a slightly different form of guide after Nexen saw my Instagram images of my range of IMSA ‘car-toon’ cars earlier this year. 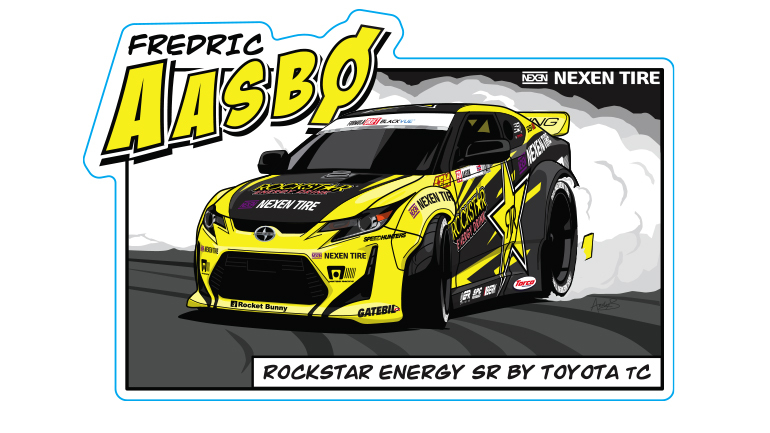 The Hero Card style Spotter Guide is available to download here, or if you attend an event, available as a sticker sheet (!) from Nexen Tires. Each of the six illustrations are their own removable sticker along with additional stickers along the bottom of the sheet. 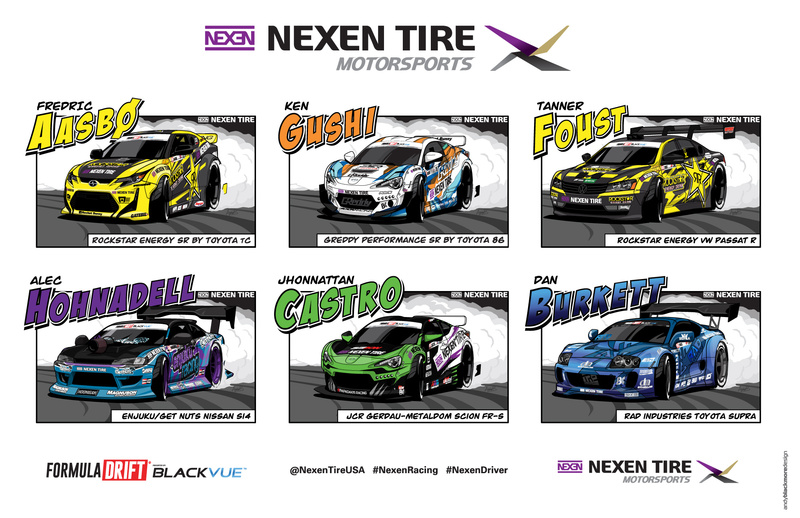 Special thanks to Nexen Tire. Make sure you visit their website and Social Media networks!